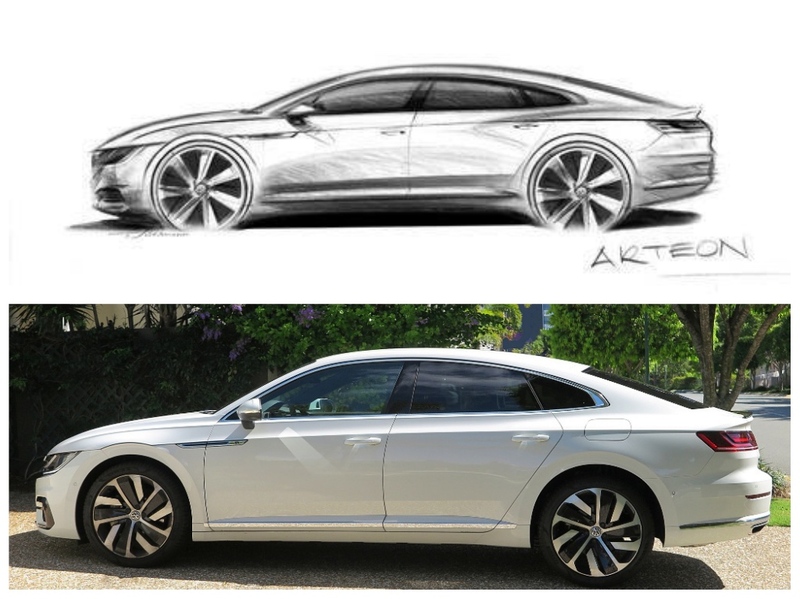 When I first heard this moniker for VWAG’s junior executive sedan I thought it was a relative of one of Dr. Who’s Daleks – but it turns out there’s a different interpretation – it’s a Tardis. No, it won’t accommodate a whole cheerleading squad, but there’s plenty of room to spare, both in the cabin and the trunk. 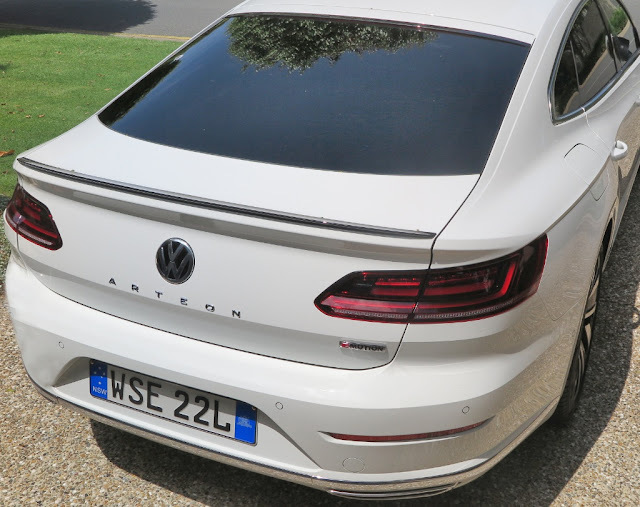 On the whole it’s a nicely-presented member of the VW catalogue of cars – but it’s also a bit of a covert player. If I’m blunt – it’s an overpriced, over-hyped Skoda Superb. It is built on the same MQB platform as the Czech company’s hugely-successful executive saloon, but it’s way more expensive, and what do you get for the money? Dr. Ferdinand Piech was convinced VW could build and sell a car equivalent to the upper luxury Benzes and Bee-Ems, with a pricetag to match. The problem was (you won’t surprised to hear), no-one accepted Phaeton as a competitor to the established German luxo-barges, especially wearing the badge of the ‘Peoples’ Car Company’. The Phaeton never took off; never achieved its targets, neither in volume nor profits, and somewhere around 2014 the decision was made to let it wither and die. One of its biggest problems was internal – it competed directly against VWAG’s best luxury sedan – the Audi A8. Fast forward to 2016 and the VW Board recognizes it needs a car to replace the Passat CC, which will appeal to the German junior executive market, and the limo companies. Group Designer Tobias Suhlman produced the shape. However, it's his one and only VW, as he has moved on to Bugatti. So, by sourcing all the needed bits from the VW Group parts bin, we have the Arteon – a roomy hatchback with loads of rear seat room (great for the Chinese market), excellent ride, all-wheel-drive, sophisticated interior and styling guaranteed not to offend. Quite frankly, it’s just a brand ambassador here in Australia, and I can’t see who would buy it. The A8 is well-established here, as is the excellent Skoda Superb – for much less money down. 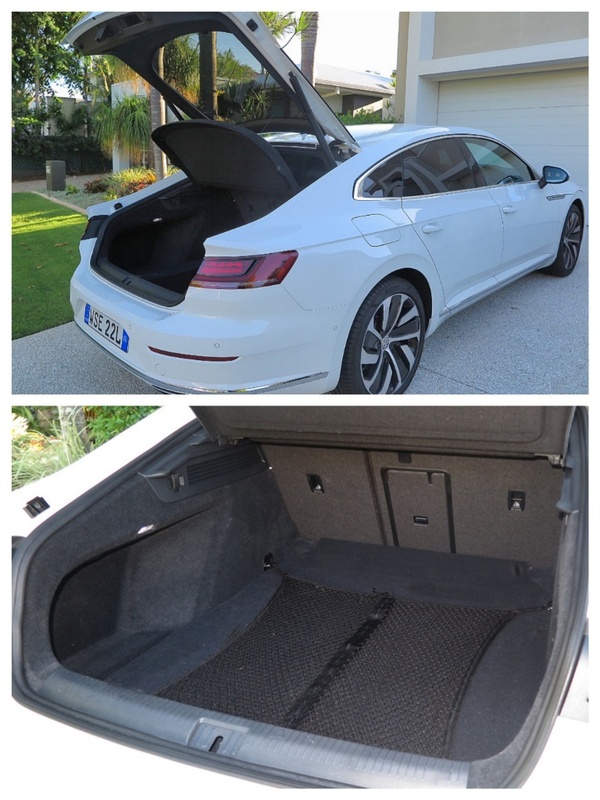 One of the design issues I have with Arteon is the clamshell hood. Uncharacteristically, for VW (which prides itself on tight shut lines), it just doesn't work. The gap is huge, is not a cohesive, nor stylish element of the overall design, and in fact, looks clunky. 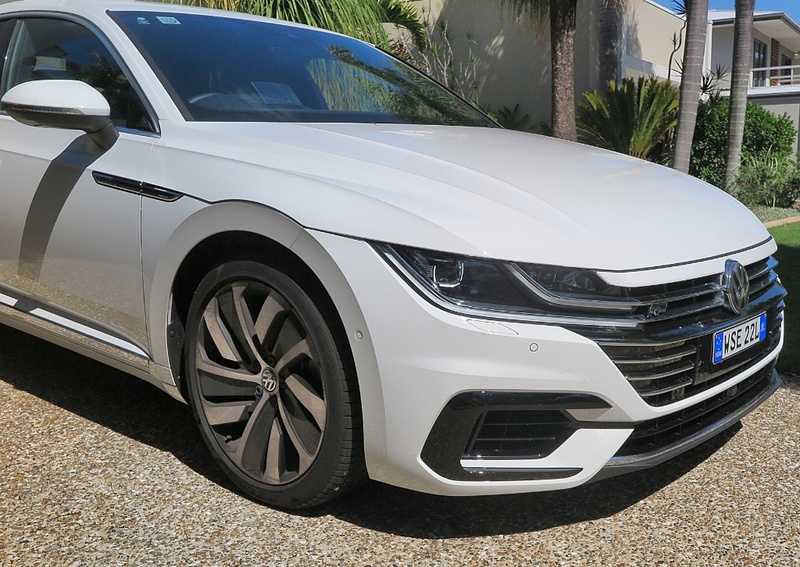 Arteon performs well, is sold in only one format, with AWD and all the bells and whistles, but it’s north of AUD$80 grand! And, Australians are known badge snobs, so I don’t think the Arteon is headed for the top of any lists anytime soon. Except maybe for VW Australia - it could be top of the list of which cars we do not import next year, and save the precious marketing dollars for the Golf, Polo and Tiguan?